More than anywhere else in the nation, active duty military, returning veterans and their families call San Diego home. 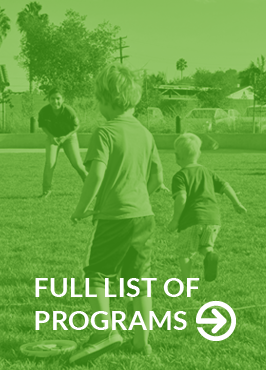 These stories, and many others like it are what inspired us to form the San Diego Military Family Collaborative to provide one coordinated place where military families can find resources and stay strong, healthy and connected. From six organizations in 2010, the SDMFC grew by word of mouth and today comprises more than 400 representatives from over 100 unique public, private, faith-based, military, and governmental organizations. Social Advocates for Youth, San Diego provides fiscal oversight and staffing support. Together as a community, in partnership with active duty, reservists, veterans, and their families, San Diego will give military men and women the just response deserving of their sacrifice and service. Families or service providers can view our calendar of events or sign-up for our weekly email newsletter of community events/announcements.